CCG have moved on-site with a development of 46 homes for social rent at Talisman Avenue in the Westcliff area ofDumbarton. 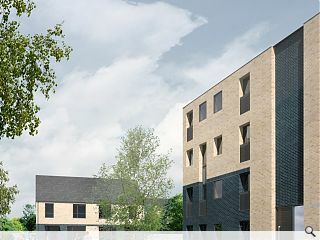 Delivered on behalf of Cube Housing Association, part of the Wheatley Group, the development is scheduled to complete by early 2020 utilising off-site construction methods. 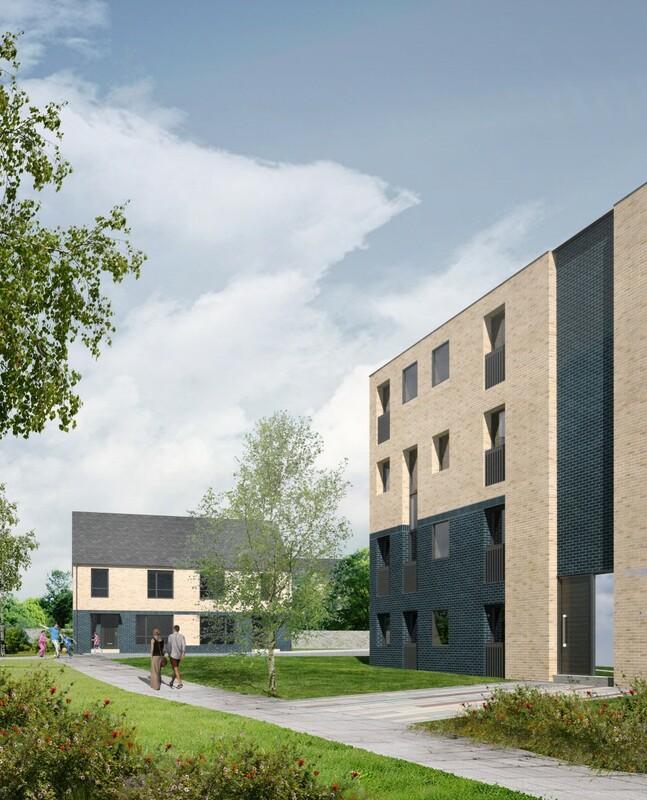 Part funded by the Scottish Government the Mast Architects designed project will include a mix of properties from one-bedroom flats through to four-bedroom semi-detached homes.